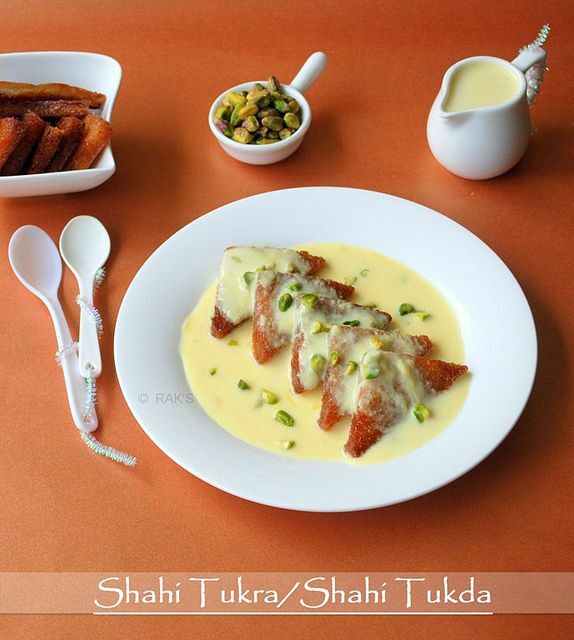 Why Go for Shahi Tukda..!! 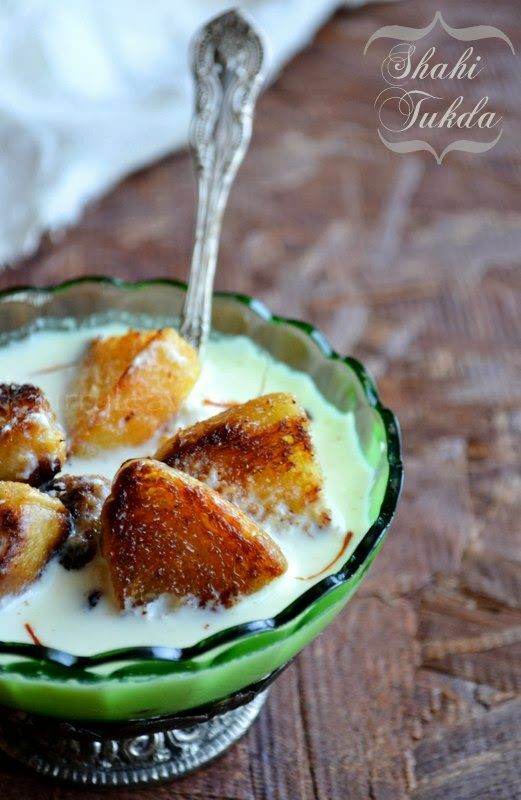 Bread soaked in creamy condensed milk and served with kesar and dry fruits..!! Previous Previous post: Creamy and Mouth-watering Pasta Alfredo: Step by step 30-min recipe1…!! Next Next post: American Chop Suey is a classic New England dish..! !